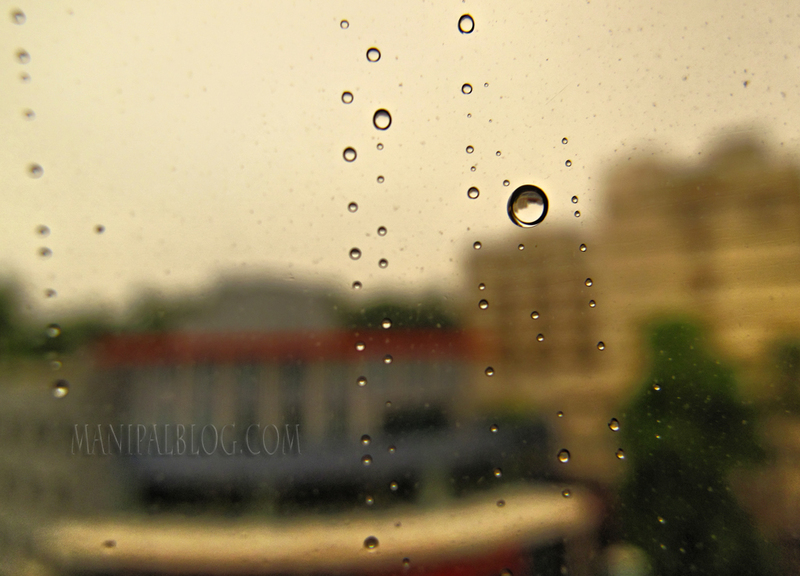 Only 10 days left before ManipalBlog.com’s photography Monsoon Magic competition closes! Show us what this season of the drizzles and overcast sky means to you! Send in your entries asap to photography@manipalblog.com. Check here for all the details!